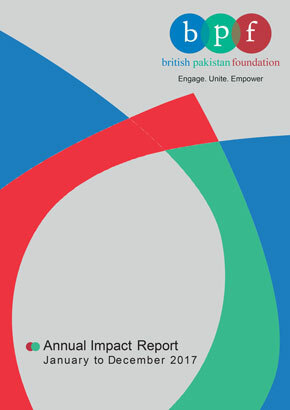 British Pakistan Foundation volunteers are a crucial part of our organization. Working as one team, we combine skills and experience to create positive change in the community. Interested in joining us? Email us today. British Pakistan Foundation welcomes all schools, from primary to tertiary education to attend our events for free! If your school would like to work with us or attend an upcoming event, please get in touch here.